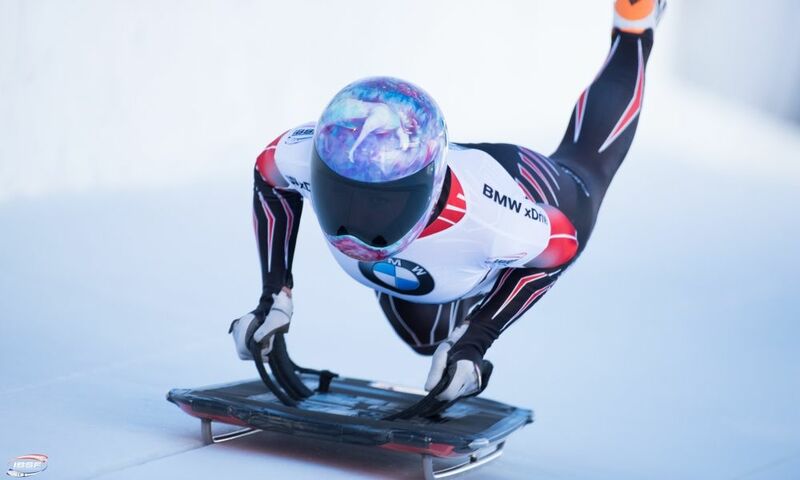 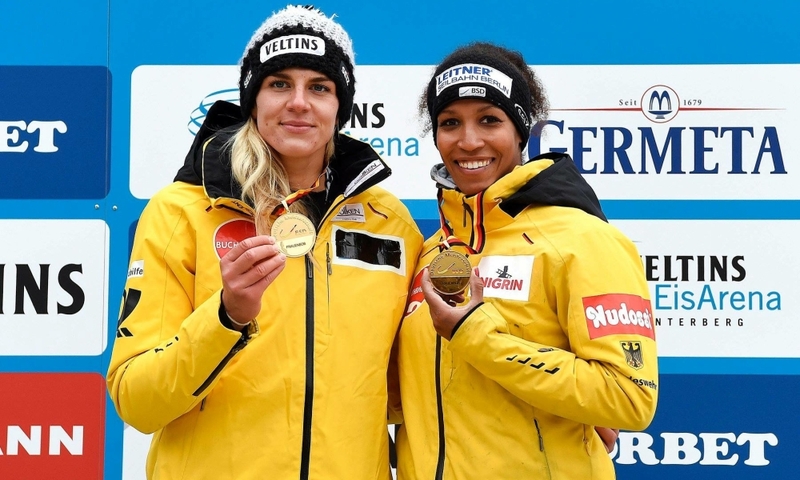 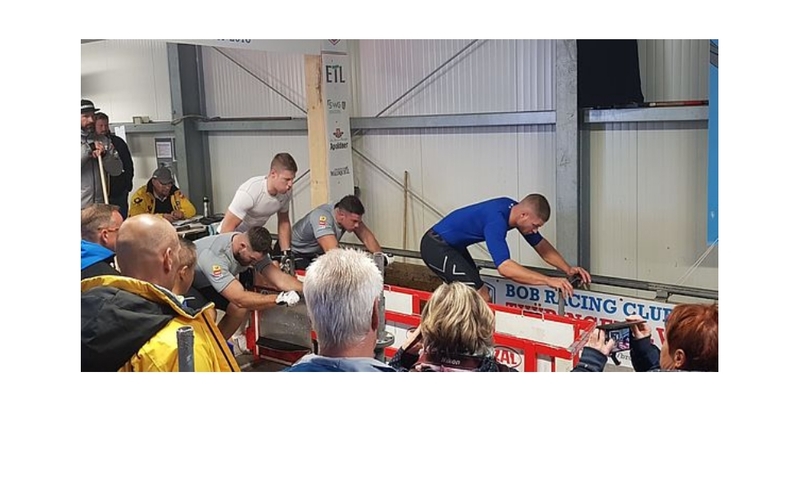 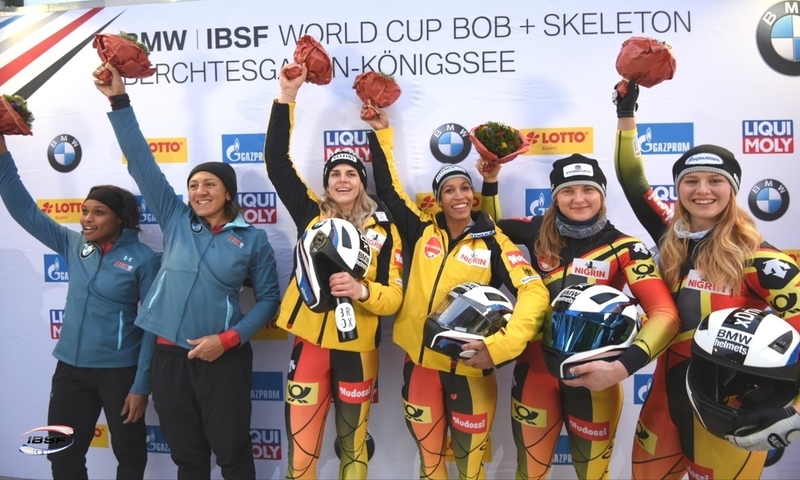 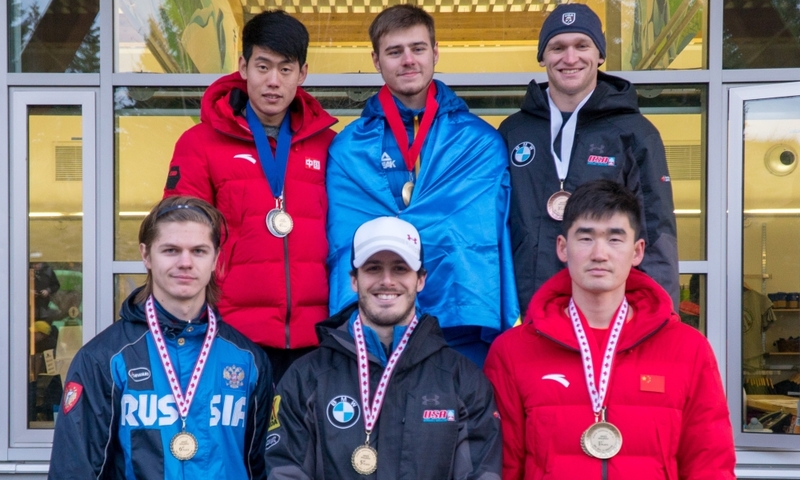 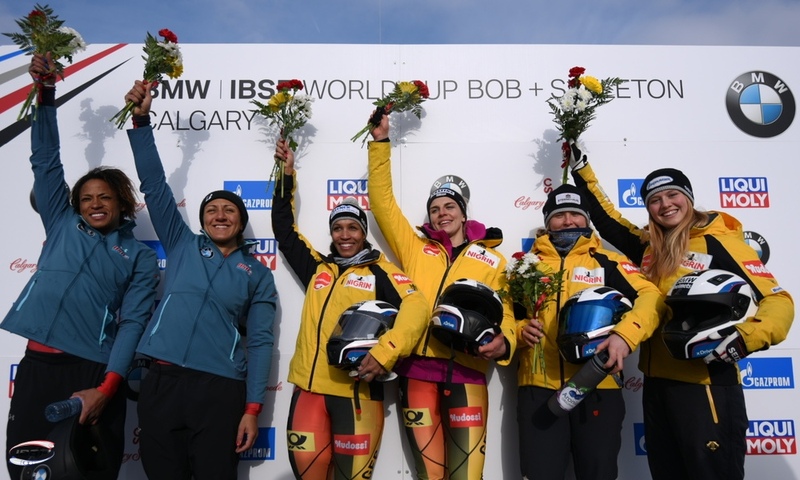 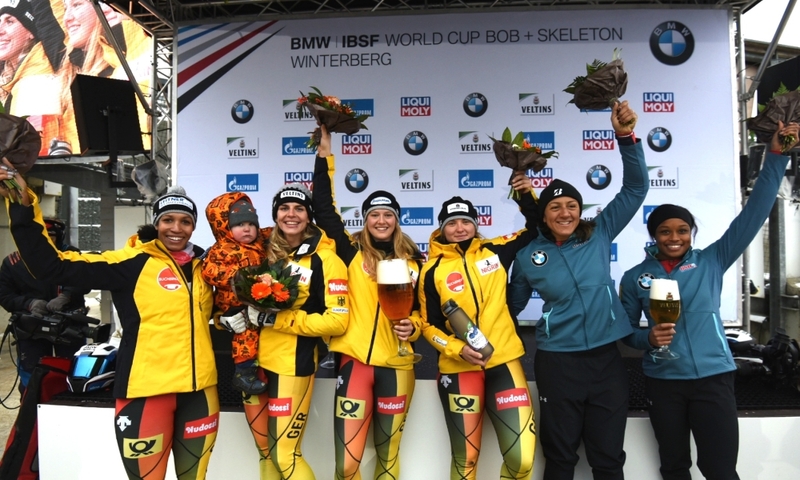 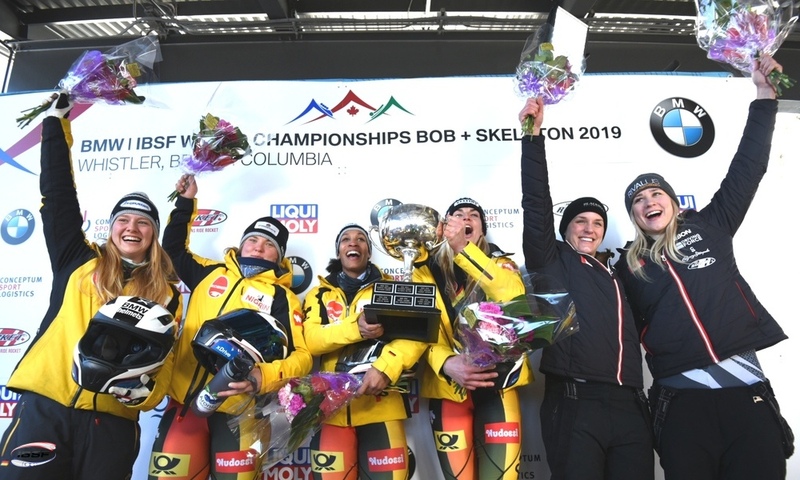 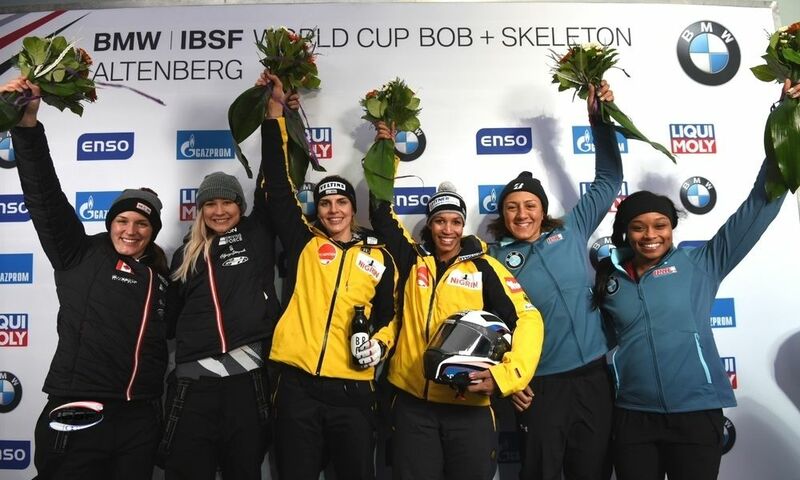 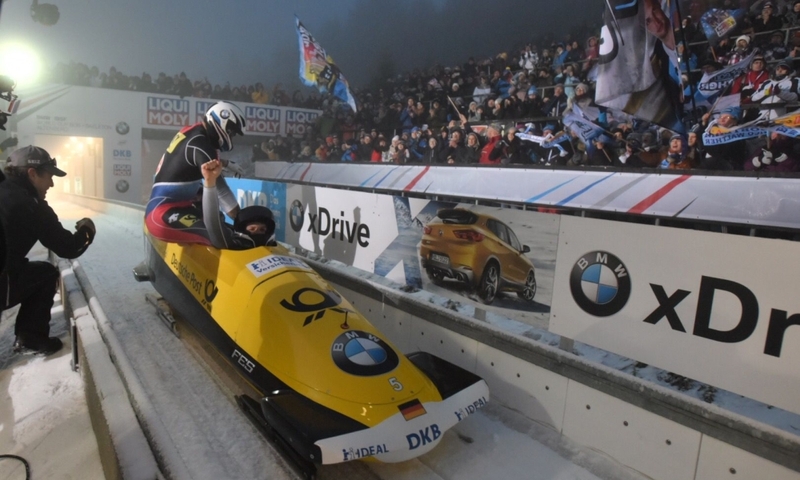 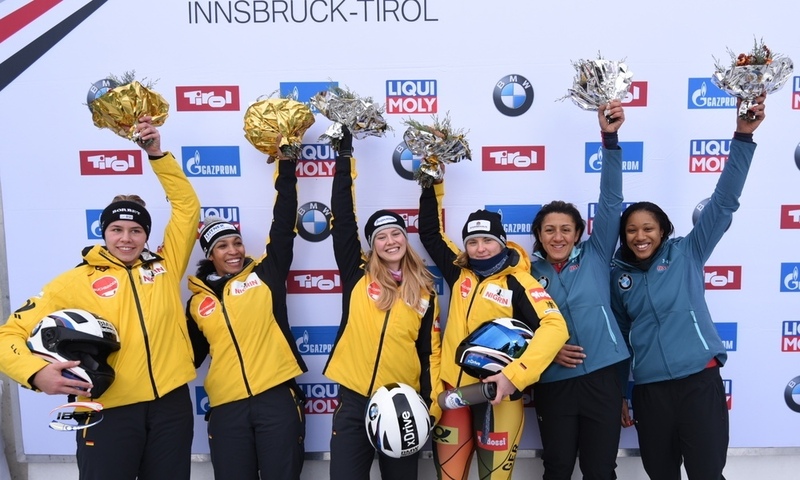 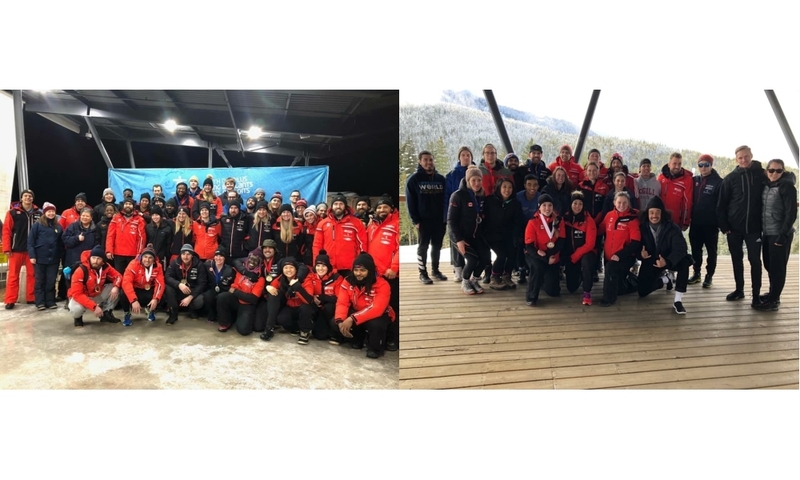 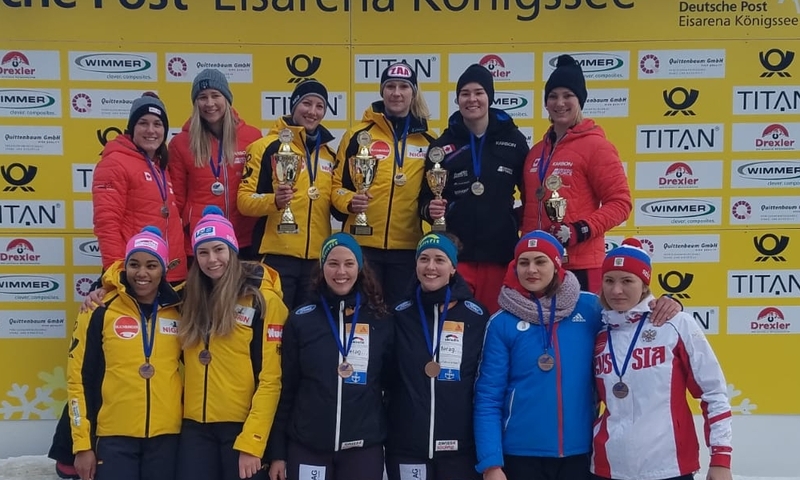 Whistler (RWH): Half way through proceedings at the BMW IBSF World Championships 2019 in Whistler (CAN), the Olympic Champion in the 2-women bobsleigh Mariama Jamanka is on track to win her first World Championship gold. 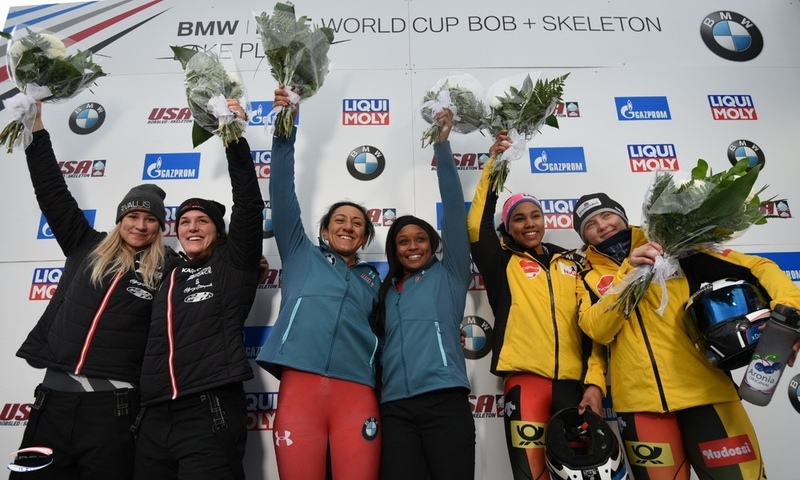 Following the second of four heats, the overall World Cup winner and European Champion has a 0.13-second lead over second place, which is currently held by the defending World Champion Elana Meyers Taylor of the USA and her brakewoman Lake Kwaza. 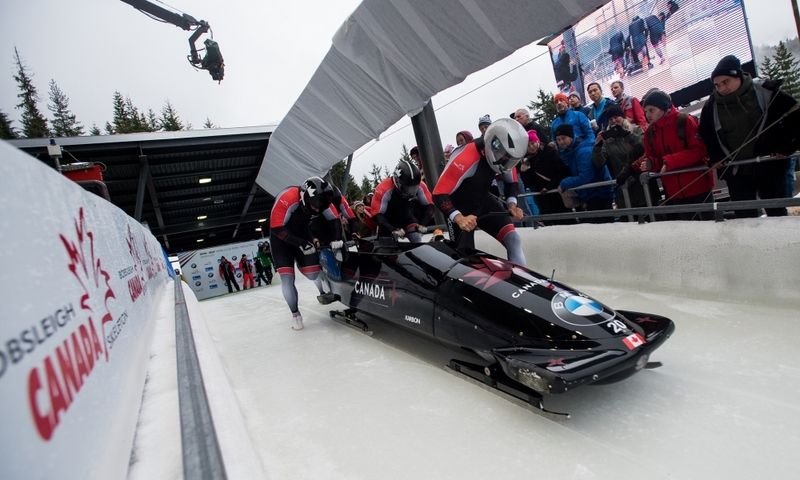 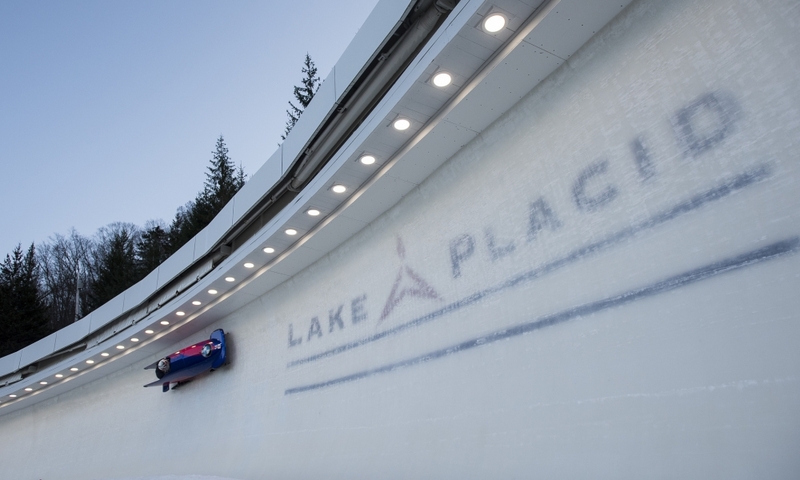 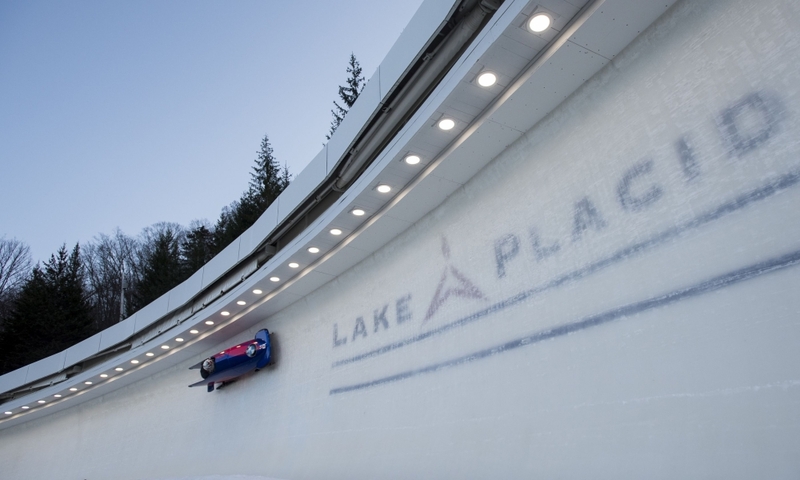 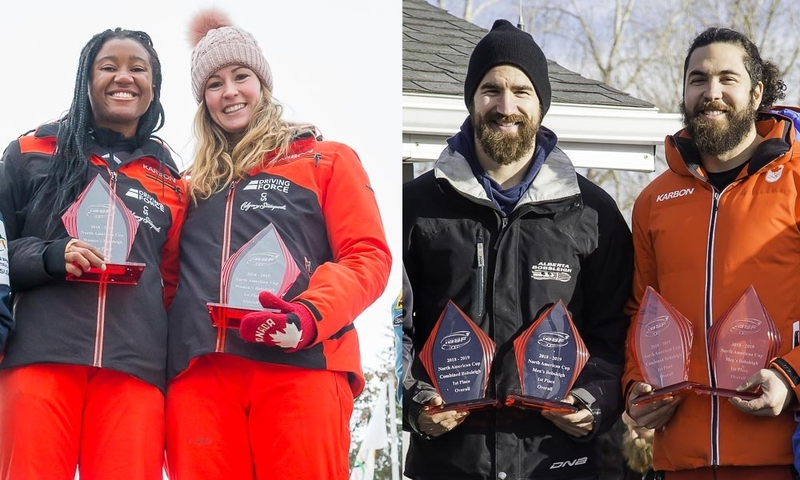 The pair set a new track record for Whistler Sliding Center, recording a time of 52.48 seconds for their first run. 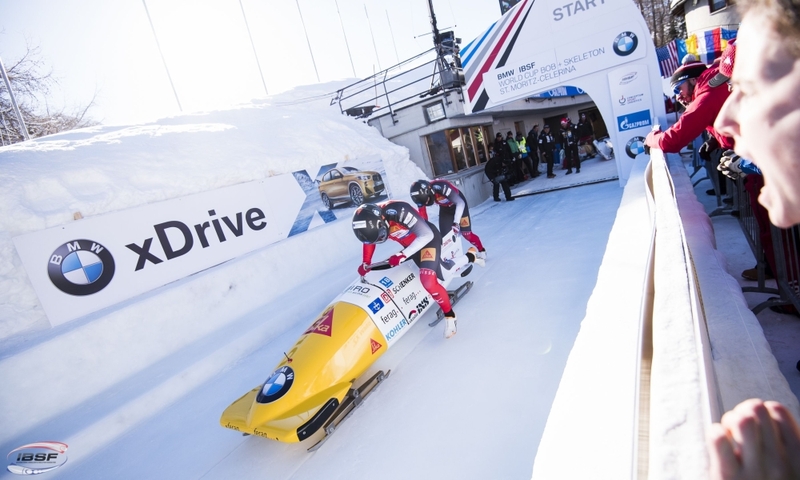 Stephanie Schneider/Ann-Christin Strack (GER, 0.47 seconds back) are in third place going into the final day on Sunday (3 March, 11.30 am local time / 8.30 pm CET). 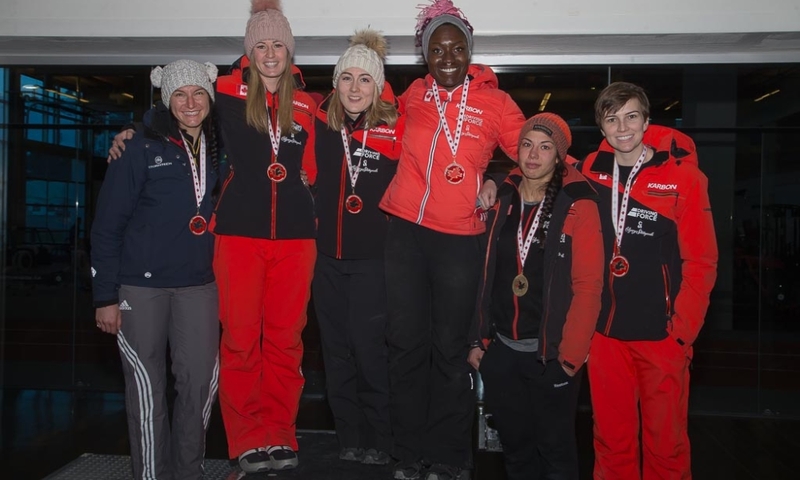 Canada’s local heroes are currently in fourth (Christine de Bruin/Kristen Bujnowski), eighth (Alysia Rissling/Cyntiah Serwaah) and 16th (Kori Hol/Melissa Lotholz). 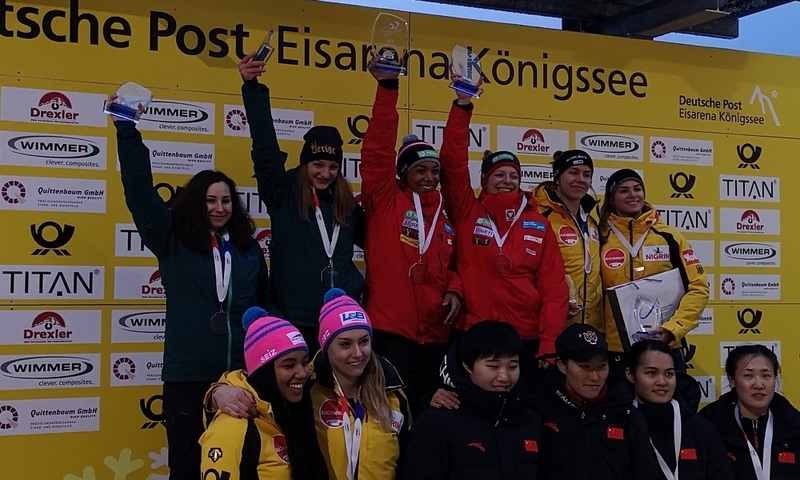 Junior World Champions Katrin Beierl/Jennifer Onasanya of Austria are in sixth at the mid-way point in the event. 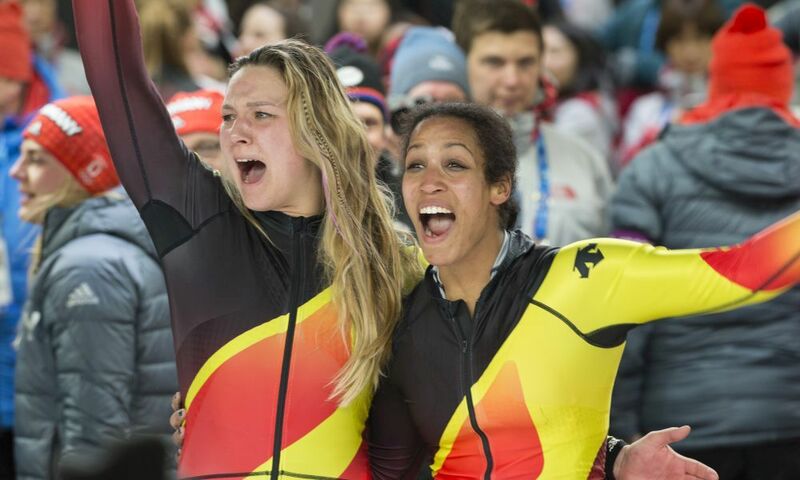 Mingming Huai/Yameng Wang (CHN) – one of two teams from the hosts of the 2022 Winter Olympics – are currently tied in tenth place with An Vannieuwenhuise/Sara Aerts (BEL).